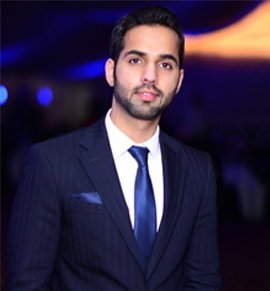 Zain is the Founder and Director of Eccountant Pvt. Ltd. An expert in the realms of technology, providing comprehensive IT solutions to complex social issues and aspires to create a technologically progressive Pakistani society. Zain has graduated from University of Miami, USA holding a degree of Business Administration and a Major in Entrepreneurship. He’s the President of Seedout and Director Super Asia and Hardees. 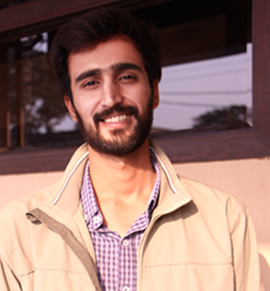 Azeem is Co-Founder and Director of Eccountant. He has graduated from the University of Miami, USA with a major in Economics and minor in Finance in 2013. 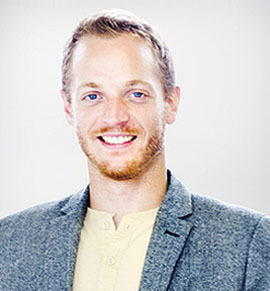 He is also an Advocate and holds an LL.B (Hons) from the University of London. He has been involved with RS Corporate Advisory in the area of corporate law and transactional work. Apart from this he serves as a director on the board of an equity brokerage. He is also heading a start-up digital marketing company called Ivoke Pvt. Ltd.
Hamza is the Business Development Executive of Eccountant. 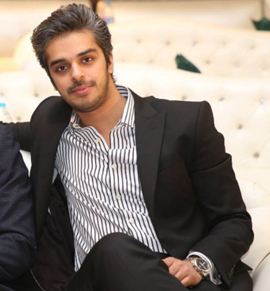 He has graduated from Lahore University of Management Sciences (LUMS) with a degree of Accounting and Finance and a Minor in Public Management. 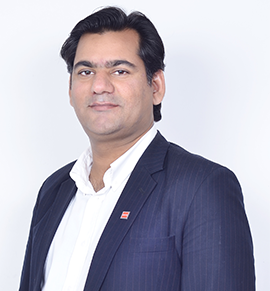 He has previously worked in Nestle, Philip Morris International and Careem. He’s currently pursuing technological innovation of Pakistani businesses, to shift their focus from mundane administrative tasks to profit making operations bringing Pakistani industry at par with International economy. Siddique Joiya is the Manager Quality Assurance and head of accounting dept. He is the member of Association of Chartered Certified accountant (ACCA UK) and M.Com having more than 5 years of diversified professional Experience. He has been serving as a visiting faculty member in Kinnaird university for women and superior University for more than 10 years. Husnain is the Project Manager at Eccountant and oversees research and development. He holds a degree in Computer Sciences from University of Central Punjab. He has an extensive experience of 7 years in almost all frameworks, the prominent ones being PHP, Laravel, Coding Network.